Join our professional staff for a weekly skills clinic. We will cover crossovers, edges, balance, small area games, puck possession, puck support and more! We will push our players to get out of a comfort zone to reach their maximum potential. We have three different level of weekly skills that will fit your players ability. 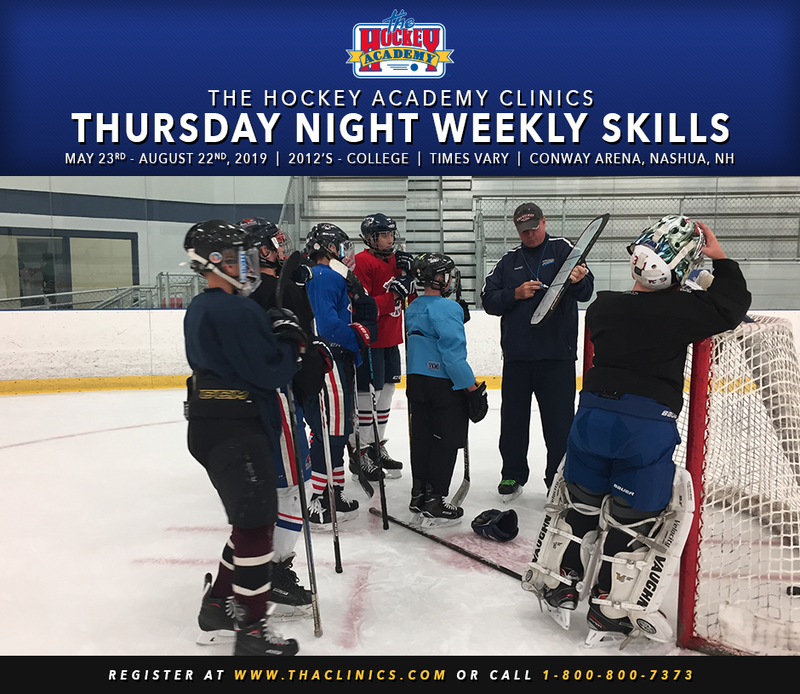 We offer skills for the player looking to skate once per week for the spring and summer and we offer elite skills for the player that is looking to skate two days per week.